Selecting the correct apparel is very important, not just in cycling, in every sport. Wear a thin Summer jersey in Winter and you’ll freeze; wear a thick Winter jersey in Summer and you’ll boil. You need to get the right balance. You also have to consider the type of fit. 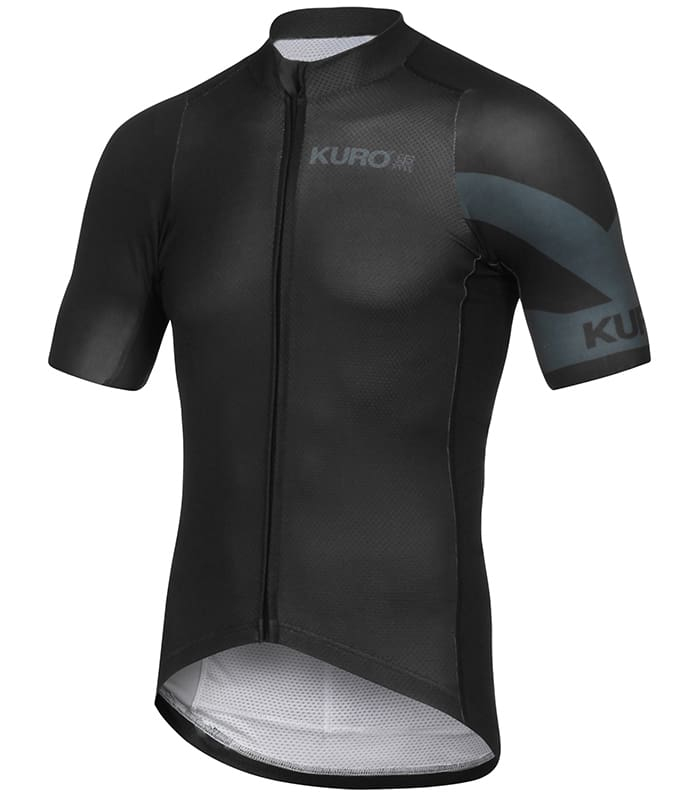 Do you want that ultra-tight, super-aero race fit jersey or the practical everyday performance fit? Our cycling apparel is made by industry leaders – Bioracer. Bioracer, have done many years of research on product materials, aerodynamics, clothing fits and they’re constantly evolving the range. They have well over 500 medals (Olympics and World Championships) to their name! So you’re in good hands, but it’s important to choose what works for you. Choosing the best cycling jersey will allow you to have a much better experience out on your bike. We think everyone should ride more and have more bike adventures. So we’ve created this mini guide for choosing the right cycling jersey. The Performance Fit, as found in our ever popular Bodyline range, is the slightly more relaxed fit of the two. These jerseys are designed to be relatively aero but supremely comfortable on and off the bike. If you stop for coffee & cake on your rides then this is the best bet. Made from a 4-way stretch material which helps hug the body, The Performance fit is not too tight but not loose either, this range is aimed at everyday cycling and comfort. With it’s slightly more relaxed fit at the waist compared to the RaceTech Fit, if you’re a mountain biker, commuter or racking up the miles on your racer, this range is the comfiest! 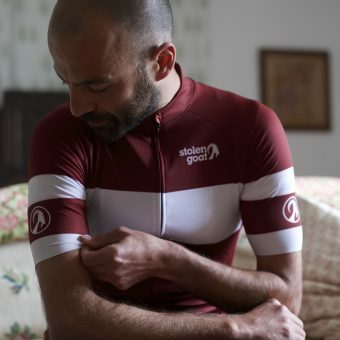 The Bodyline collection was created with a specific brief – To be performance orientated, comfortable, incredibly stylish and to feel fantastic on and off the bike without a huge price tag. It’s been manufactured to the highest standards. Featuring subtle, stylish designs on top of high performing fabrics and a fit born in the pro peloton that has been adapted to fit the everyday hero. This is a winning combo for any rider. Available in short sleeve for hot/ warm conditions and long sleeve for cool/cold conditions – not water resistant. The Orkaan Everyday collection is made from a weatherproof material, making it perfect for Autumn / Winter / Spring riding. An all day, everyday, performance fit that isn’t overly aggressive and keeps the weather out – This jersey replaces 4 or 5 garments in your wardrobe. Designed for any situation on the bike. 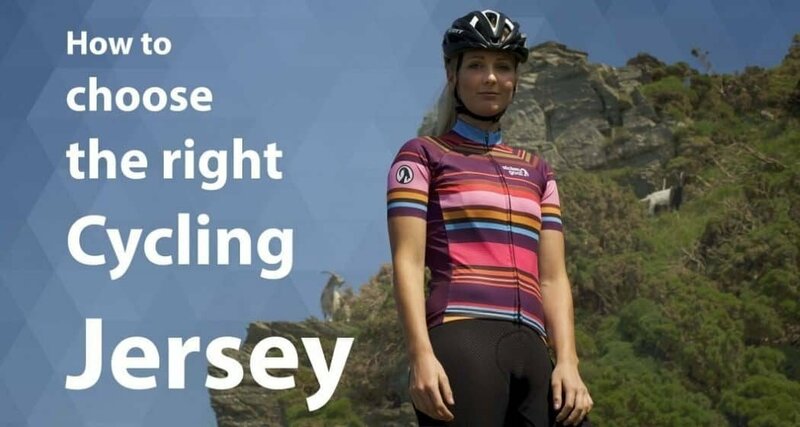 Come rain, wind or shine this jersey will keep you dry, the right temperature and safe. With built in weatherproofing that won’t fade with washing, a soft, breathable roubaix lining, a covered YKK zipper, neck protector, and an extra zipped rear pocket – this could well be the ultimate 3 season jersey. Available in short or long sleeves, take your pick! The Ibex RaceTech – The Ibex range is our latest technology for riders looking to go faster whilst still remaining comfortable. The brief of this jersey is to create an aero advantage whilst keeping the torso flexible to allow for a range of body shapes. Perfect for anyone wanting to smash a PB or the competition in dry and warm/hot conditions. The Orkaan RaceTech – Made from a weatherproof material making it perfect for those days where the weather doesn’t know what to do with itself. The stolen goat Orkaan RaceTech ss cycling jersey is the solution for….. weather! You want to ride or race quickly, efficiently, comfortably… with style – what you don’t want is to worry about the rain, wind or overheating? Then this jersey is for you! Ride against all the elements and win! Now you’ve picked the right fit, you have to consider the weather conditions. The weather conditions will determine what jersey to choose. In some collections, there is choice of short or long sleeves. Warm // Hot // Dry // – If the conditions are known to be dry then it’s much easier, you can essentially use the temperature as your guide. Here we would recommend the short sleeve jerseys in the Bodyline or Ibex collections. 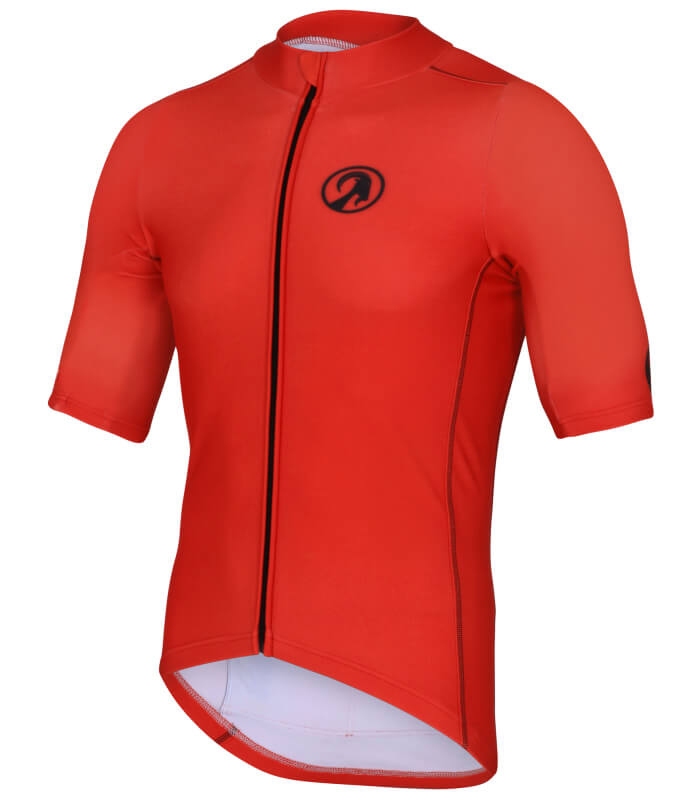 Try our thermal performance jerseys for a cool or cold but dry climate. Be a goat! Not a sheep! – Be bold! Be different! 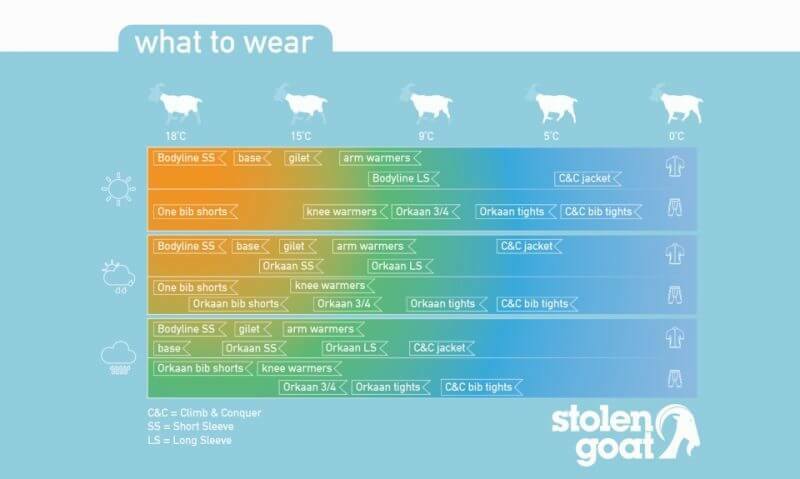 We hope this guide has helped you understand more about our range and what jersey is needed in different weather conditions. If you found this guide useful, please copy and paste this link and share to everyone! This entry was posted in Product Tech & Reviews and tagged advice, beginners, blog, coffee, cold, cycling heroes, inspiration, motivation, products, racing, Stolen Goat, training, triathlon, womens cycling.